Welcoming Back Nityananda das to Toronto! ~ The Toronto Hare Krishna Temple! Welcoming Back Nityananda das to Toronto! Toronto's Hare Krishna Centre is excited to announce that HG Nityananda das will be making another visit to our wonderful community! For those who may recall, Nityananda das has visited our temple twice in the last few months. 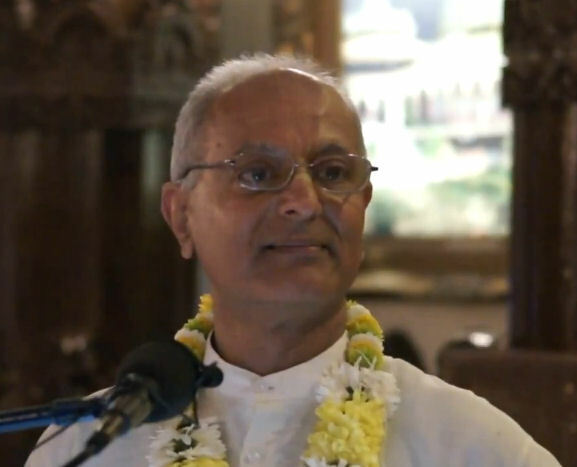 A warm invitation goes out to one and all to come out this week to hear from Nityananda prabhu!